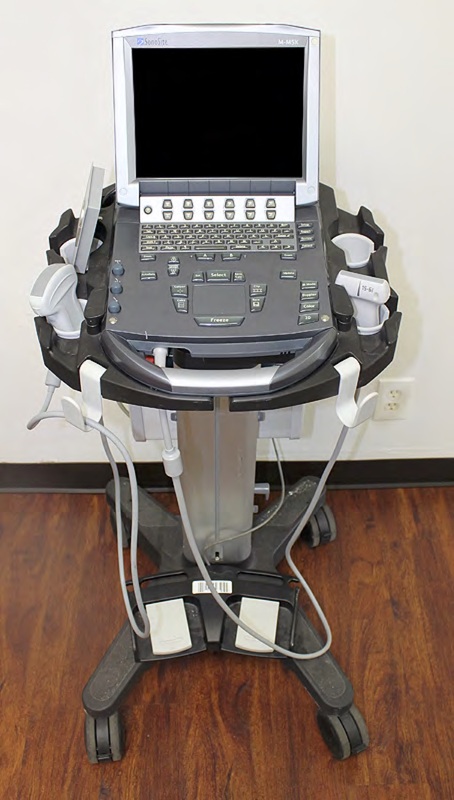 Diagnostic ultrasound offers a number of important advantages compared to computed tomography (CT) and magnetic resonance imaging (MRI), in terms of safety and effectiveness. 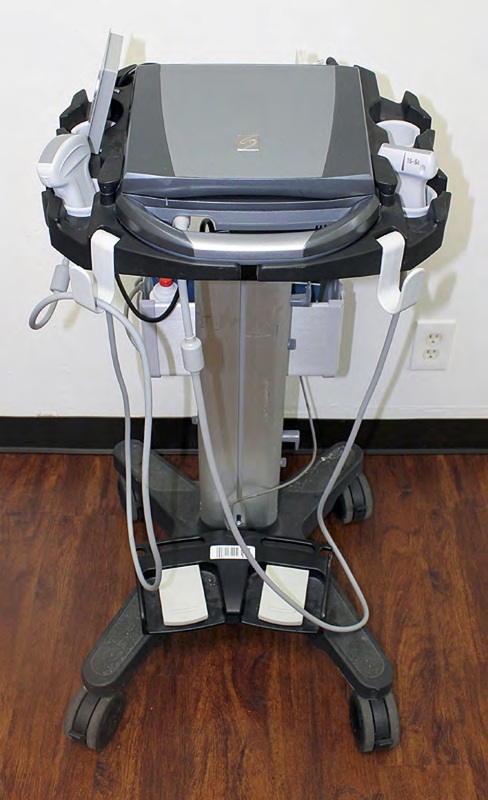 Diagnostic ultrasound is noninvasive and offers real-time imaging, allowing for examinations of structures at rest and in motion. This ability to capture the movement of musculoskeletal components differentiates it from other imaging modalities and can permit more accurate diagnoses. Other advantages for your patient include its portability, which allows for point-of-care application and interpretation.